Hemp growers in Canada may soon be able to sell the whole plant. 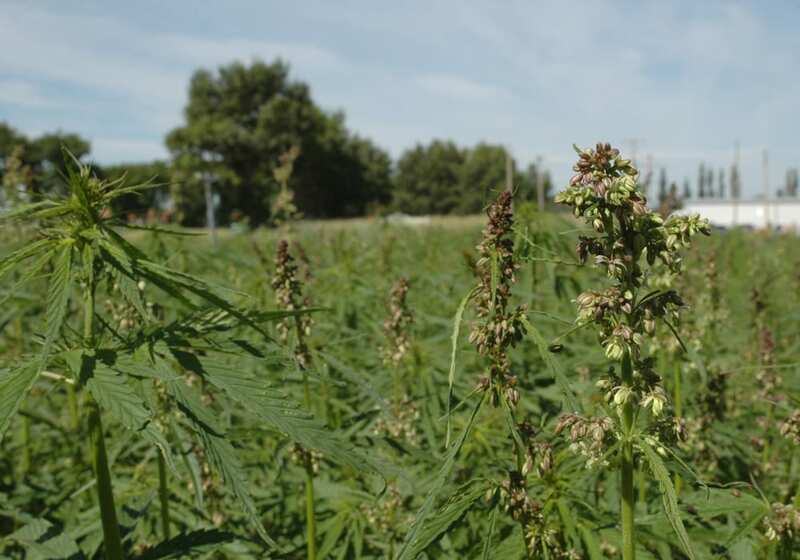 Health Canada currently prohibits growers from selling the leaves and flowers of hemp plants. Those parts of the plant can be used to make cannabinoids (CBD), compounds that provide pain relief and have anti-inflammatory properties. On Nov. 21, Health Canada announced that it plans to reverse that rule. “It is proposed that industrial hemp licences would authorize the intra-industry sale of leaves, flowers and branches (or the whole plant),” Health Canada said in a document that details the federal government’s proposed approach to the regulation of cannabis. In April, the feds introduced Bill C-45, the Cannabis Act, that permits the production and use of marijuana for medical and recreational purposes. On Nov. 21, Health Canada launched a public consultation period to gather feedback on its proposed approach to cannabis regulations. Production, processing and use of industrial hemp, cannabis plants that contain less than 0.3 percent THC, the active ingredient in marijuana, is included in the regulations. “The whole Controlled Substance Act and Health Canada Act has sort of been pushed aside. 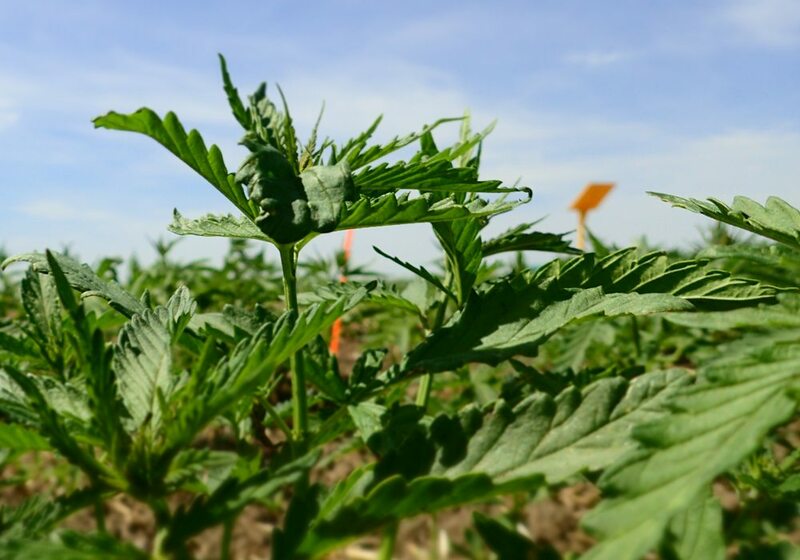 Hemp (is) now proposed to be handled under this new cannabis legislation,” said Russ Crawford, president of the Canadian Hemp Trade Association, which represents companies and growers in the hemp business. Crawford is pleased that Canadian growers and hemp processors may soon be allowed to use the whole plant. Industry leaders have been asking Health Canada to change the rule for a while because medical products like CBD may become a big business. The proposal around whole plant use was greeted warmly by the hemp industry, but other parts of the proposed regulations for cannabis cooled off some of the enthusiasm. 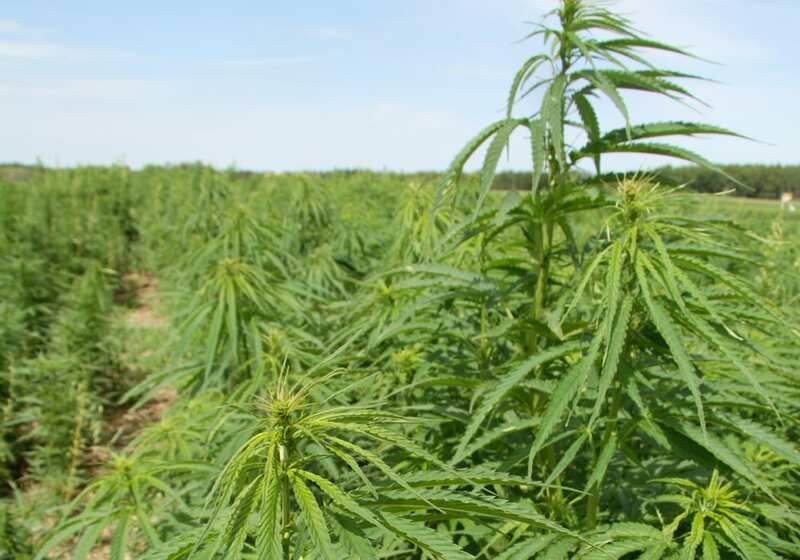 Health Canada will continue to regulate the production of industrial hemp, and growers will still have to apply for a licence to grow the crop. As well, industrial hemp producers are still required to go through a criminal background check. The CHTA and other players in the trade say it’s time to move away from such regulatory nuisances. Industrial hemp should be treated like other crops, where it’s under the purview of Agriculture Canada. The public and industry groups have until Jan. 20 to comment on the proposed regulations. 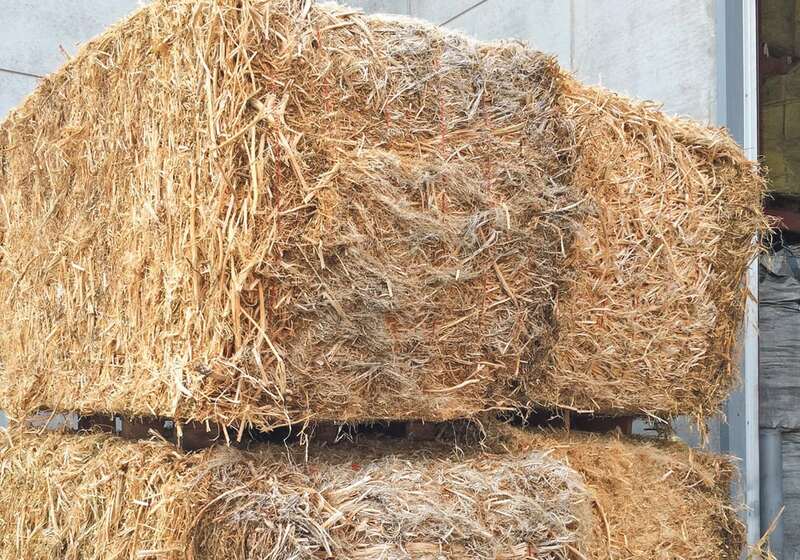 The CHTA plans to make a submission, asking for changes to the regulations for industrial hemp.